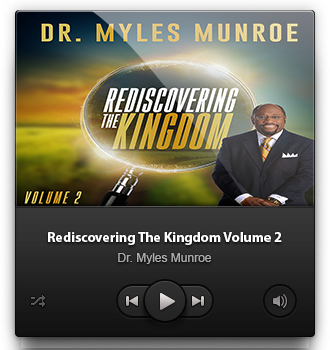 ﻿ Rediscovering The Kingdom Volume 2 – Munroe Global, Inc.
From the very beginning God's plan for His creation was centered on our being in relationship with Him. 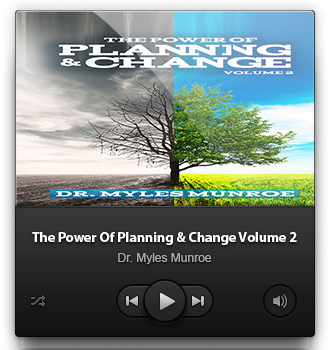 It was never God's plan to establish a religion. 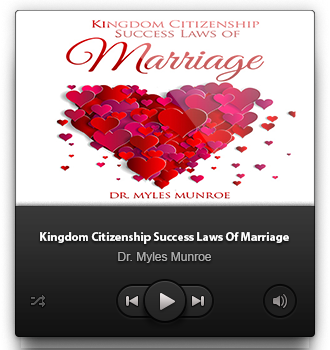 When governments collapse and human philosophies fail Rediscovering the Kingdom will become your guide through the treacherous storms of the 21st century. 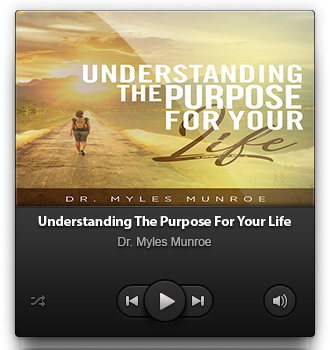 As Dr. Munroe unveils the reality and the power of the Kingdom of God, you will be challenged to the core of your religious soul as you discover realities that few have seen, let alone talked about.